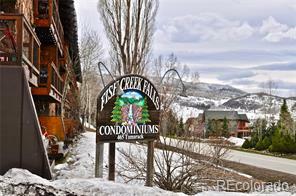 Great opportunity to purchase large downtown townhome with excellent views. 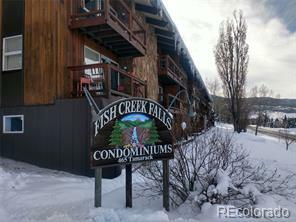 This 3 plus unit has upgraded kitchen and baths, extra storage, 2 decks and hot tub. Very good condition, with carport and low HOA's. 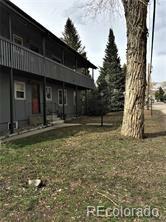 Short Sale Opportunity.